BANGKOK – September 22, 2016 – Bangkok is the top-ranked destination city by international overnight visitor arrivals according to the annual Mastercard Global Destinations Cities Index released today. The Index provides more than a ranking of the 132 most visited cities around the world. It projects visitor volume and spend estimates for the 2016 calendar year, while delivering a deeper understanding of how people travel and spend around the world. 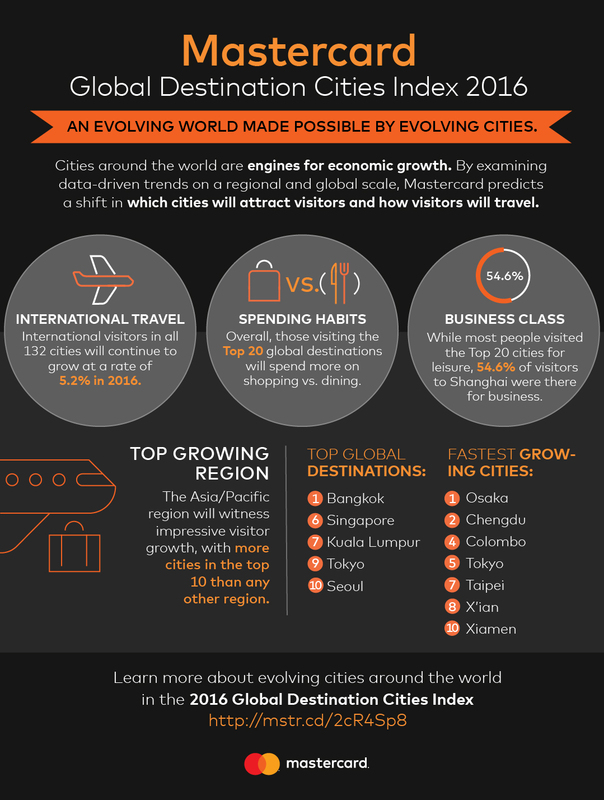 As cross-border travel and spending continue to grow at a faster pace than the world GDP, the world’s cities continue to be engines of broader economic growth. For the first time, the Index explores whether visitors travel for business or leisure as well as insights into how international visitors spend, including dining, lodging and shopping. The 2016 Index shows that among the top 20 cities, more people travel internationally for leisure, except to Shanghai. Visitors to the top 20 overwhelmingly spent more while shopping, as opposed to dining, except in Europe, where meals captured greater share of spend in Amsterdam, Barcelona, Istanbul, Milan, Paris, Prague and Vienna. Asia Pacific – The region dominates both the global top 10 (five cities) and Top 10 fastest growing destination cities (seven cities). Latin America – Lima is both the top destination and fastest growing city in the region, with 4.03 million visitors (ranked 32nd globally) and a growth rate of 9.9 percent (ranked 15th globally). However, the rankings are very different in terms of overnight visitor spend; Punta Cana leads the region with US$2.95 billion followed by Mexico City (US$2.27 billion). Middle East and Africa – Dubai is the top ranked destination city in the region (ranked fourth globally), while Abu Dhabi is the fastest growing in the region with a growth rate of 81 percent. This marks the United Arab Emirates as both the most visited and fastest growing country in the region for the second year in a row. North America – New York, ranked fifth globally, is the top destination city in the region. It significantly surpasses the rest of the region in overnight visitor spend at US$18.25 billion. Nearly 90 percent of New York’s international visitors are from outside North America, led by London, Paris, Sao Paulo, Toronto and Beijing. 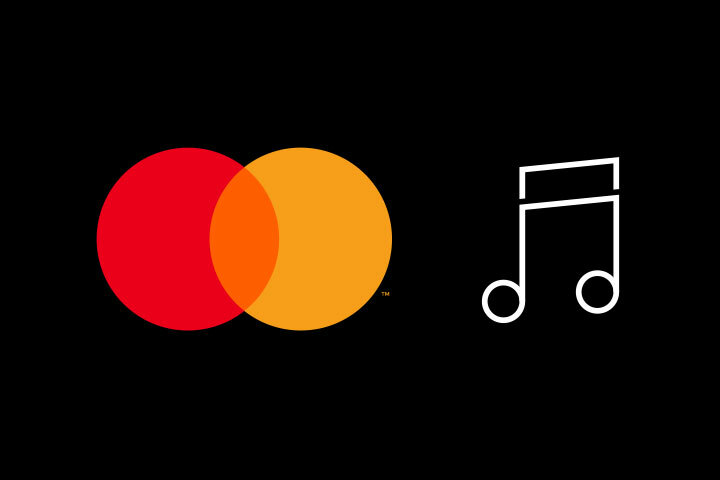 Mastercard understands the significant role that cities play as centers of commerce, reflected in efforts to deliver technologies that provide greater efficiencies and convenience for governments and people. One example is the broad adoption of contactless payments by transit systems like London and Chicago. 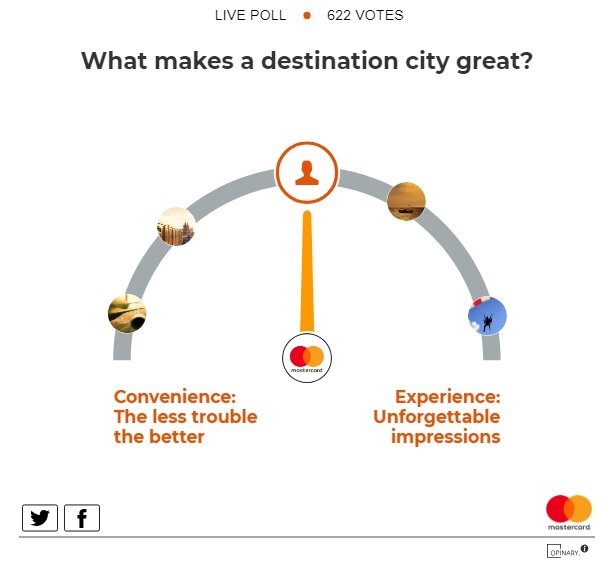 The insights from this report can also help airlines, hotels and other merchants create smarter, more relevant and customized experiences for their customers.